Rent provides customers with a user-friendly platform to rent vehicles across the world. Since 2017, our service has been uniting people and helping them rent different types of vehicles. To date, the platform has registered more than 11,000 users that have listed more than 7,000 vehicles. These include cars, motorcycles, powerboats, construction equipment, yachts, bicycles and other equipment. Mix.Rent is available in the USA, Canada, Mexico and Russia. In the near future, the platform will be introduced to the Australian and Brazilian markets. Blockchain technology and our own tokens will significantly increase the reliability of transactions, simplify payment between transaction parties and will redefine the trust between owners and renters. We are not going to be just another average project in this space. 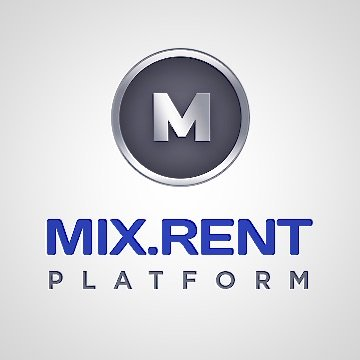 Mix.Rent's task is to become a global leader in the allows for the unlimited growth of MIX Token. We go to ICO with the goal of transforming the transport rental market, to create a quality service for our customers and to run a business model that business into a decentralized platform and reducing temporary costs and expenses on renting vehicles for all users, which will enable us to rapidly scale the business.